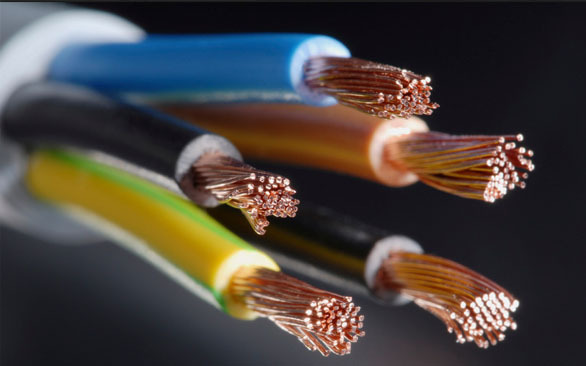 Electrical | Fusion Heating Ltd.
Our fully qualified and experienced electricians deliver a complete electrical service to our customers – householders, small business owners, landlords and light commercial premises. 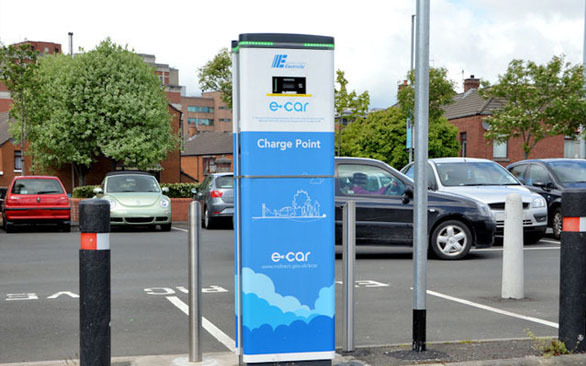 We install electric car (e-car) chargers at your residence or place of work, undertake rewires, fixed wire testing, PAT testing, heating controls, smart-home technology, Solar PV, Electrical Energy Efficiency Audits and any other general electrical work. 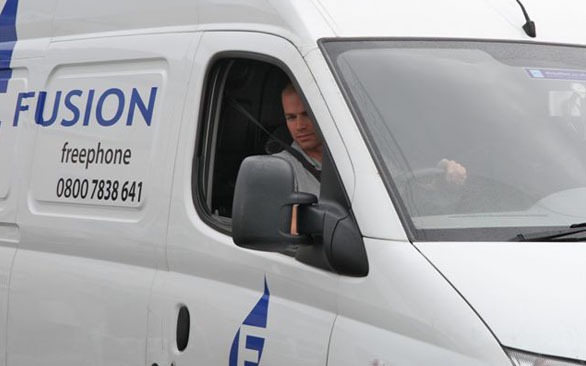 Fusion is NICEIC accredited and is fully audited by external organisations for your peace of mind. We deliver work for private householders and landlords, aiming to minimise downtime and offer value for money. As with our Gas and Oil servicing, we offer flexible electrical appointments that suit you and your needs. Call us on 0800 7838 641 or complete our online enquiry form for more information.